Our culture is one that is defined by honesty and respect, and we do our best to project these ideals both inside and outside of our business operations. Just as we value the relationships we build with our colleagues, clients and business partners, we value doing the right thing and making a difference in society at large. 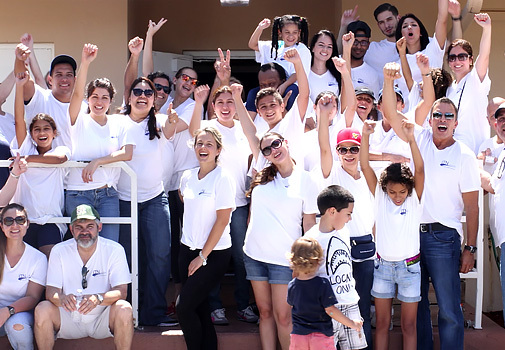 Our “people first” mantra extends to worthy causes in our own community and beyond. 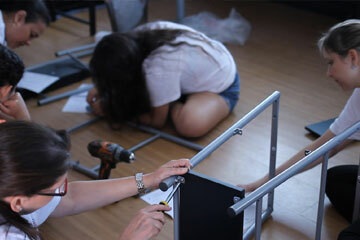 iTN Worldwide is working to make a difference, encouraging our employees to start locally. 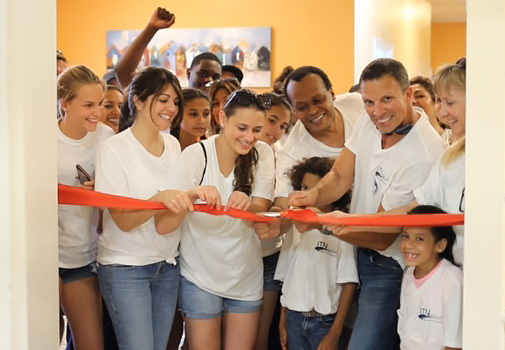 Our contributions to the community include having the pleasure of partnering with Miami Children’s Hospital several times over the years for charity events and fundraisers. In 2015, we inspired 50 volunteers to turn out and help carry out a cottage makeover for His House Children’s Home charity. 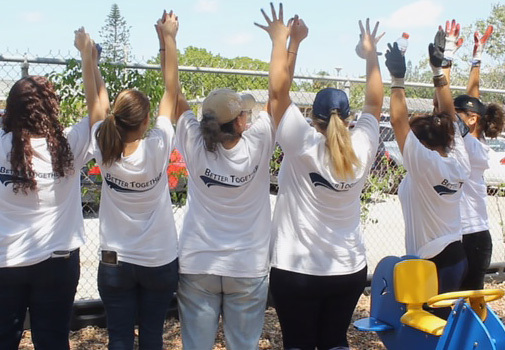 The following year, we partnered with Amerijet for the same event, doubling our volunteer workforce to more than 100 people, who made over two cottages, a laundry room and a computer lab.